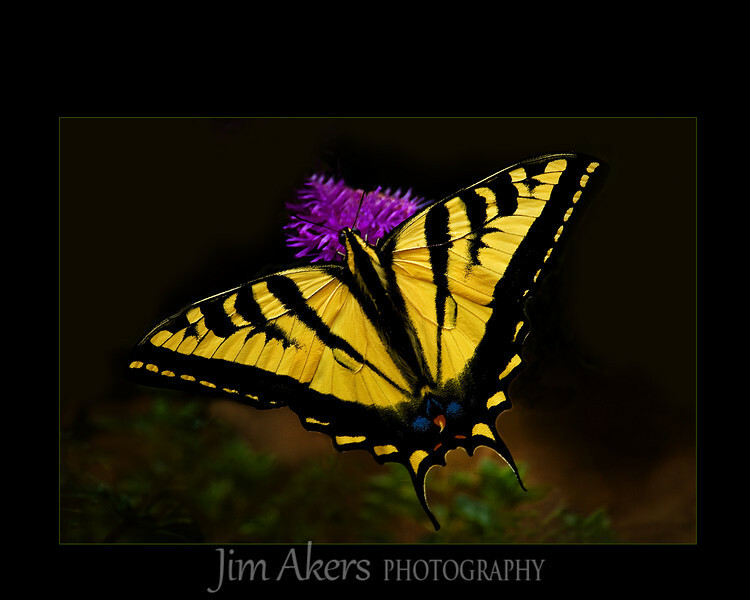 Swallowtail Butterfly. The condition of this butterfly was perfect. I suspect that it was less than a day old.